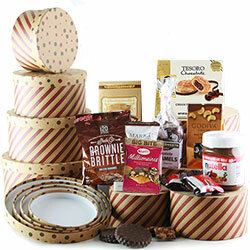 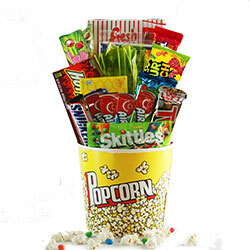 Take gift giving to new heights with these terrific gift towers piled high with gourmet snacks and delectable chocolates. 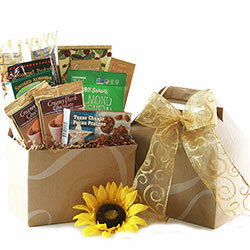 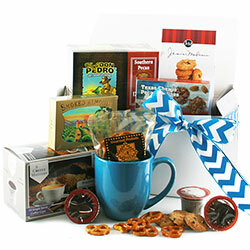 So why not send a delicious gift of sophistication to friends, family and co-workers? 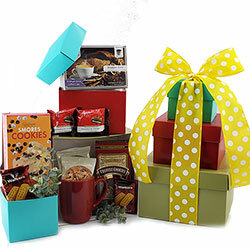 Gift giving has never been this easy!